If you think photography is an expensive endeavor, you aren't wrong. I mean, you can easily drop a few thousand dollars on a camera body before you even get to lenses, tripods, camera bags, and other accessories. 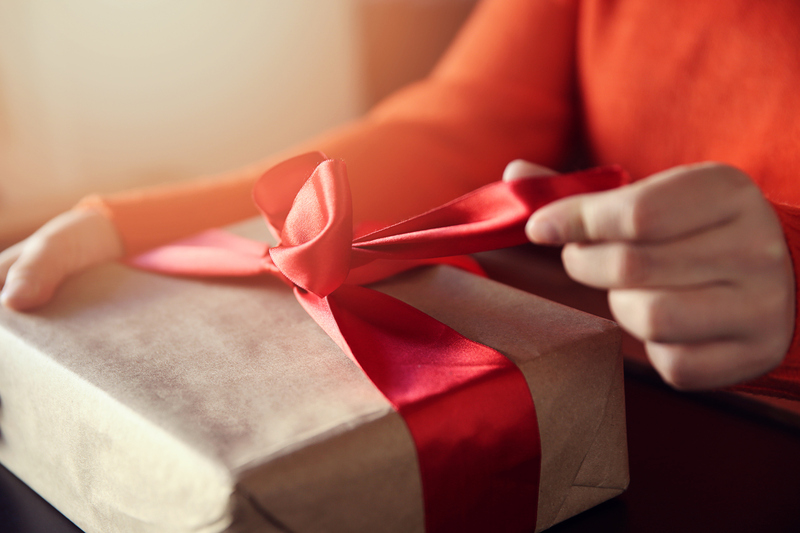 But that doesn't mean that there aren't plenty of excellent gift ideas for photographers that won't break the bank. Below, I've outlined some of my favorite budget-friendly photography gear for your consideration for this year's holiday shopping season. 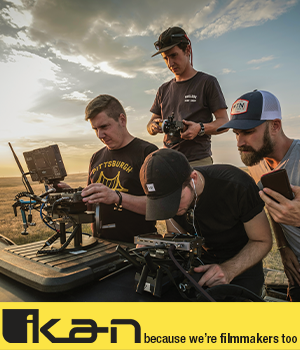 An under-the-radar gift you should consider for the photographer on your holiday shopping list is Kizoa, an online movie and video maker that can help any photographer create breathtaking, high-quality videos with excellent production value. As camera manufacturers have increasingly added more capable video tools to their cameras, it’s easier now than ever before for photographers to take video. And not just any video either, even entry-level and mid-range DSLRs and mirrorless cameras now offer 4K video recording. But simply taking videos is a lot different than creating beautiful movies. That’s where Kizoa comes in. 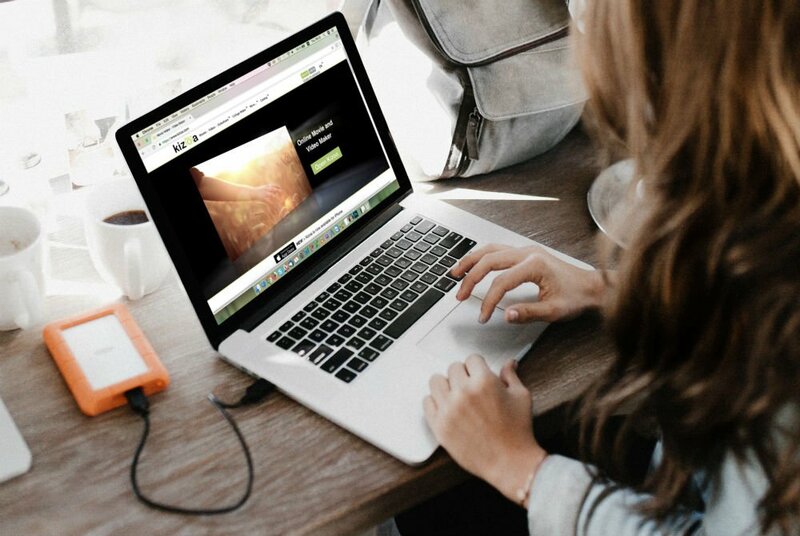 With Kizoa, you get an online video maker that offers a vast library of ready-to-use templates, music, text, special effects, transitions and more. 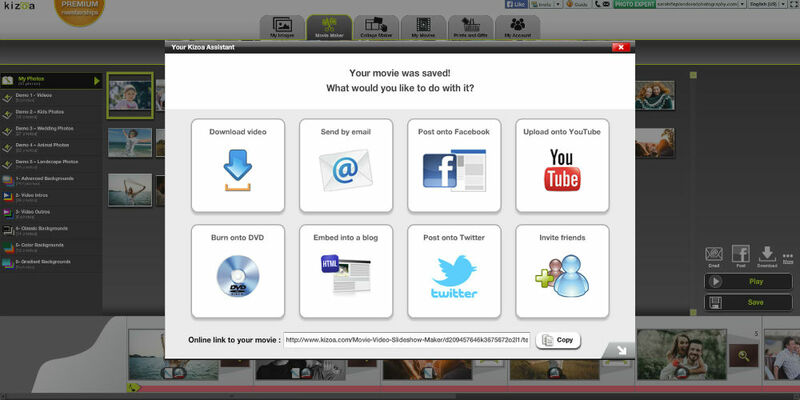 Effortlessly assemble a movie in a matter of minutes with intuitive photo and video editing tools for rotating, straightening and cropping in just a few clicks. Once you’re done with the video, you can quickly and easily share it on Facebook or YouTube, send it to friends and family via email, burn it to a DVD, or download it as a video file in multiple formats including MP4, AVI, MOV, MPEG2, and even GIF. 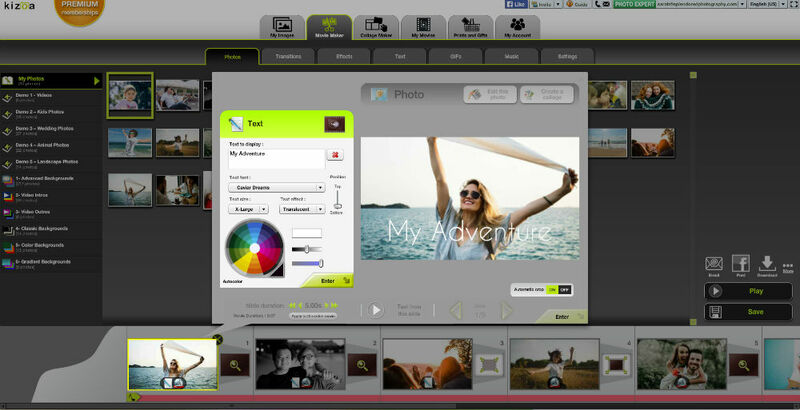 Aside from comprehensive editing tools, Kizoa also works as a secure online cloud storage solution for virtually any photo and video file type including RAW images. With an array of advanced features to choose from, Kizoa offers different levels of Premium memberships tailored to your photography needs. Starting at only $30 dollars for a lifetime, every membership is a one-time payment that will never have to be renewed again. 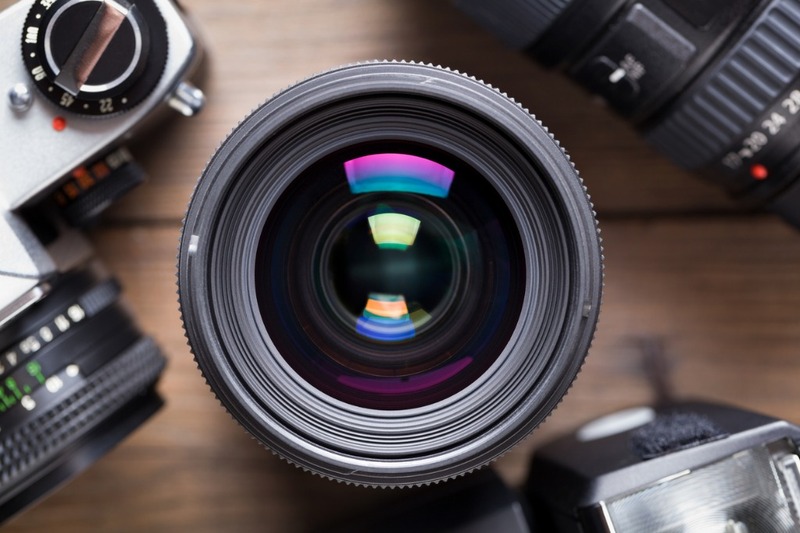 That’s a ton of benefits for photographers that are looking to expand the footprint of their business by offering additional services. With Kizoa, a photographer can provide professional-looking videos to their clients quickly, easily, and without much overhead. Oh, by the way, Kizoa even has a free iOS app that makes it even more functional for photographers that want to get into videography. That makes Kizoa an ideal gift this holiday season for the photographer on your list! An 8x12 canvas print is just big enough to have impact on a wall but not so big that you spend your entire holiday shopping budget on one item. CanvasHQ offers a number of different 8x12 options with varying frame depths and finishes to get a custom look. Learn more about CanvasHQ 8x12 Prints. Sew Trendy Fashion & Accessories has built a reputation for crafting some of the finest newborn and maternity clothing, props, and accessories in the industry. That being the case, if you have a photographer on your list that specializes in newborn photography, an ideal gift idea for them is a Newborn Mesh Wrap from Sew Trendy. Created with a soft, high-quality mesh fabric, this set is a studio essential for any newborn photographer and is a Sew Trendy exclusive. The mesh is both soft and stretchy, making it a perfect accessory for wrapping a newborn. It can be used as a base layer or layered with other fabrics. 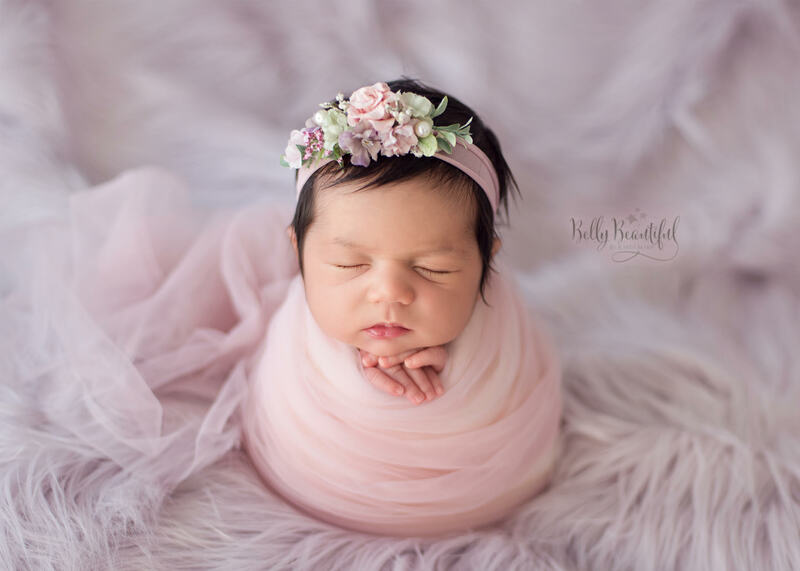 The photographer on your list can even match this newborn set to Mama's gown to create an even more beautiful studio experience for mom and baby! Drones are becoming the go-to photography device for a lot of folks, which is why a bag to carry their drone and accessories is such a great gift idea for photographers. 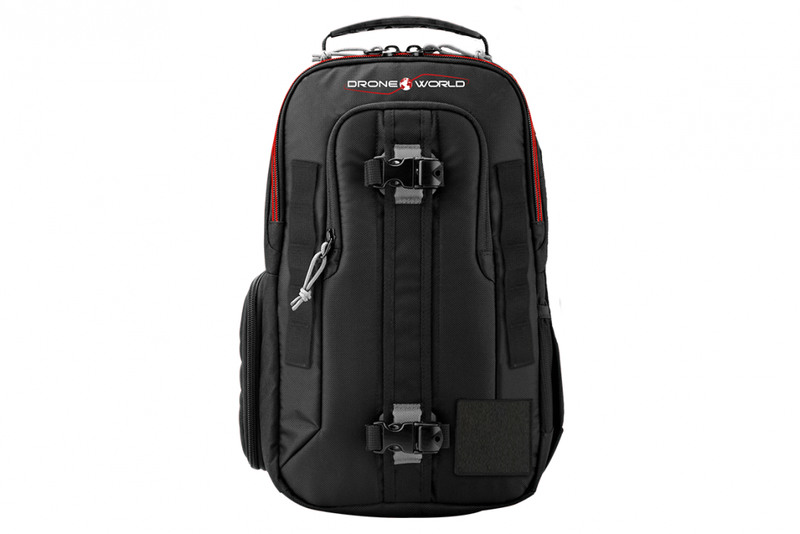 Drone World has developed a sling bag system to carry a number of DJI products, including the Mavic Air, Mavic Pro, Mavic Pro Platinum, and the Spark. The bag offers a lightning-fast deployment system so your favorite photographer can get their drone out and into the sky in a flash. The bag can be rotated to the front, the side-access can be unzipped, and the drone can be taken out and launched. The bag has fully adjustable padded dividers and an all-weather cover to keep things dry, too. Not bad for under $50, right?! One of the most difficult things to master in photography is exposure. Oftentimes, the highlights in a photo are too bright or the shadows are too dark. 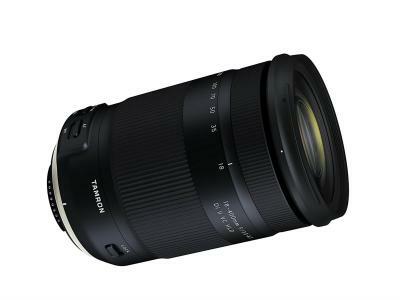 But HDR - high dynamic range - photography takes care of that by combining multiple exposures into one photo, that way photographers have a well-exposed image throughout. 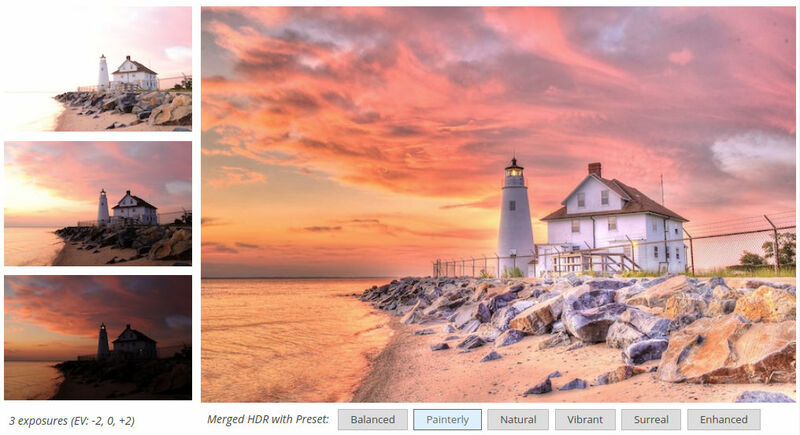 Photomatix Essentials by HDRsoft is an easy-to-use program that allows photographers to easily create HDR photos, even from source images taken when the camera is handheld. 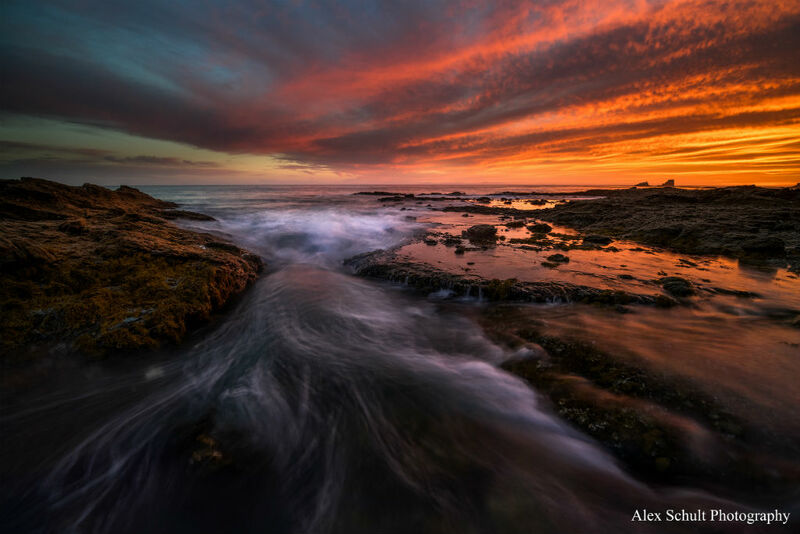 The program has automatic ghost removal as well as 33 HDR settings and 30 built-in presets for perfecting HDR images. There's even four HDR styles for further customizations. Creating beautiful, well-exposed images has never been easier! With the addition of powerful cameras, lenses, apps, and other features on smartphones that make them excellent cameras, it only makes sense that more and more photographers are using their phones as one of their primary camera systems. That being the case, they need a compact, easy-to-use tripod to stabilize their smartphone for picture-taking. The Sirui Tabletop Tripod Kit is a perfect complement for smartphone photography. 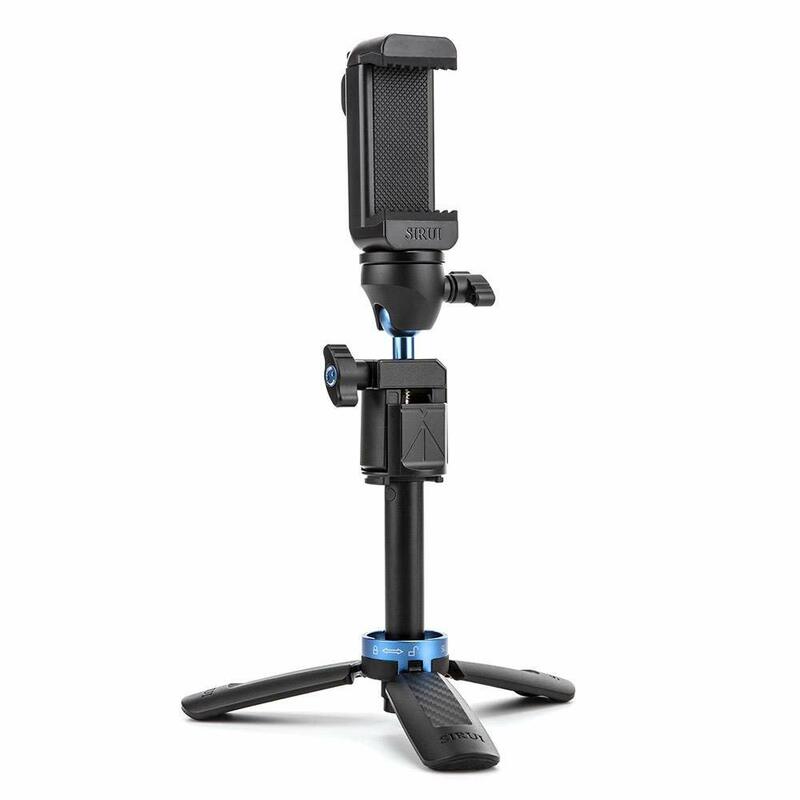 It includes a 3-stage folding tripod, a mobile phone clamp, a multi-function mini clamp ball head, and a Bluetooth shutter release. 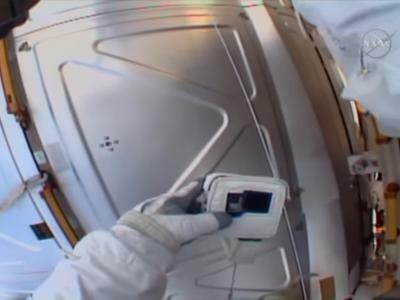 The tripod can even be extended for use as a selfie stick! Help the photographer on your list expand their creative abilities with their smartphone camera by hooking them up with a top-notch tabletop tripod. There is no doubt about it…scarves make the most comfortable camera straps! 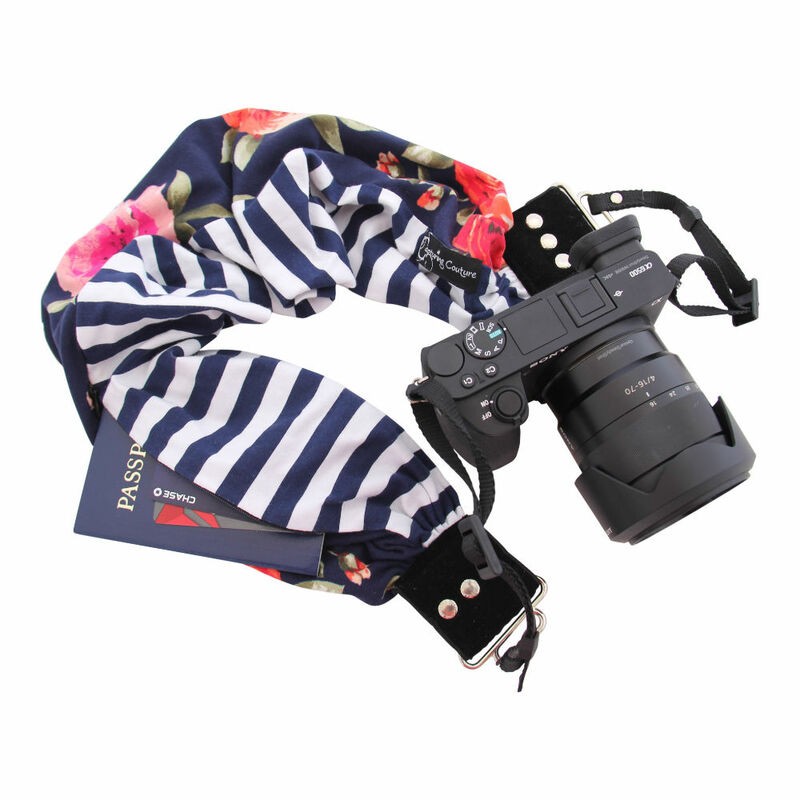 For the photographer on your holiday list that wants something functional and fashionable, consider giving them the gift of a Capturing Couture Scarf Camera Strap. On the functional side, these beautiful and unique camera straps, like the Sammie|Allie Model shown above, have all the strength and adjustability of any strap out there. With high-quality knit fabrics and strength-tested connector webbing, this strap can go from over-the-shoulder to across the body with no problem with a 35” to 53” variable length strap. On the comfort side, the knit/cotton blend fabric is super soft to the touch and gives any outfit a trendy, updated look. Exclusive to Capturing Couture is the added hidden pocket for your phone, lens cap, spare memory card and more! This patent-pending design won’t be found anywhere else. No matter whether it’s hot or cold, whether it’s needed for a big or small camera, or whether the photographer on your list is a pro or an amateur, this strap is an easy choice to make. The hardest part is picking out a color! Just over a decade ago, New York City-based designer Josh Rubin realized that he needed to design gloves that provided more functionality than what he could find in traditional gloves. Answering his iPhone with his nose. Josh didn’t want to take off his gloves, nor did he want to continue answering the phone with his nose. So, while at dinner one night with his father, Stanley Rubin - who is a glove maker, no less - the idea for the Freehands gloves was born. Fast-forward to 2018, and Freehands is going strong with the third generation of family glove makers responsible for crafting gloves that are comfortable, aesthetically pleasing, and functional. 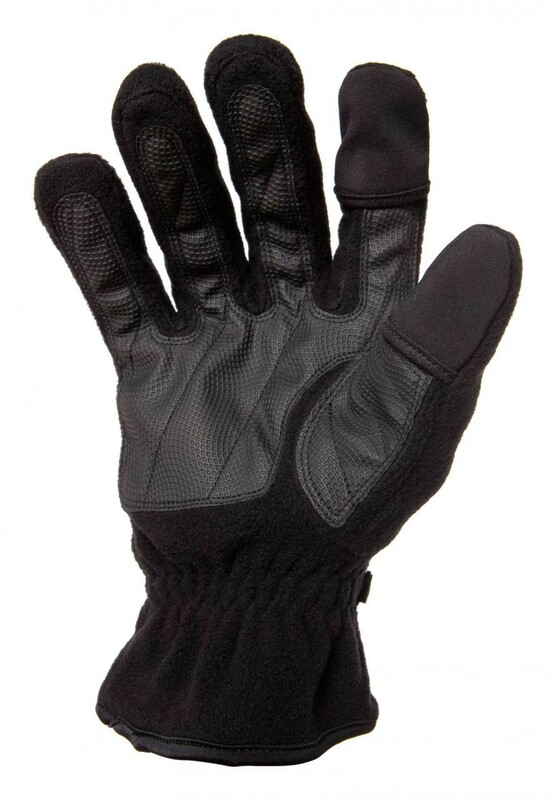 The windproof/waterproof barrier on the back of the glove and the full Thinsulate lining will keep your hands warm and dry while the finger cap edges are reinforced for long-lasting durability. 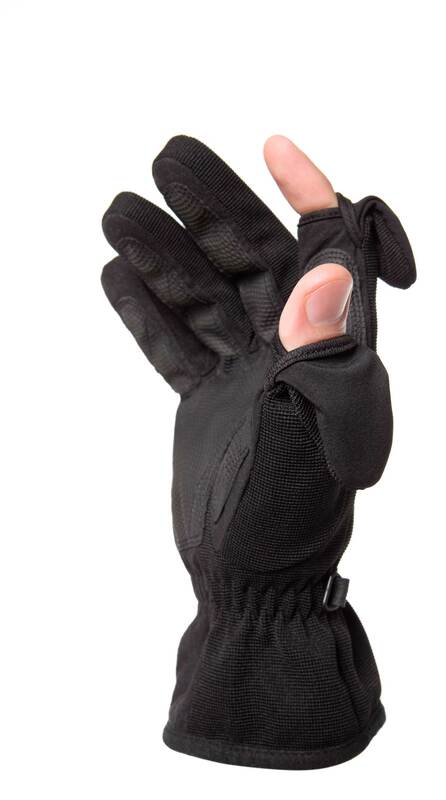 These gloves have a palm patch for added security when holding your phone or camera while the finger caps on the index fingers and thumbs are magnetically secured to ensure easy calling, texting, or operating your camera. 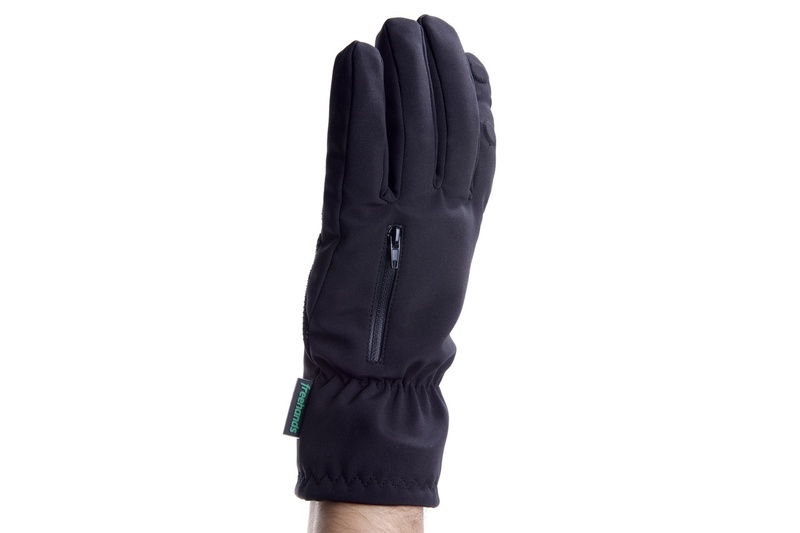 If you or someone on your list needs an unlined fleece gloves for cool days, the Fleece glove is an ideal choice. The full digital grip on the palm helps you keep a grip on your phone or camera while the improved finger flap overlap keeps cold air out when your fingers are covered. There's a handy elastic wrist cinch and plastic hook to keep the gloves together, too. 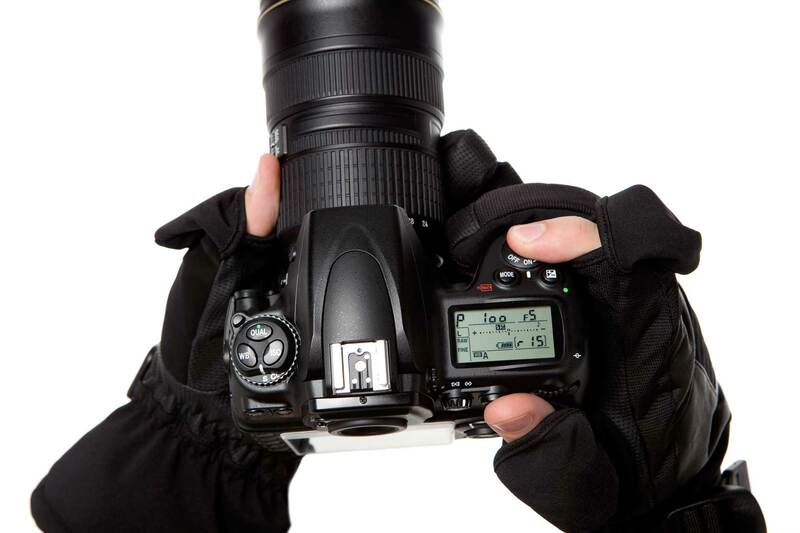 Designed specifically for photographers, this soft shell glove not only has the flip back caps on the index fingers and thumbs, but there's also an integrated zipper pocket on the back of the left hand that's a perfect spot for carrying a spare memory card. Like Freehands' other gloves, this soft shell model offers superb warmth, performance, and durability. By customer request this style has a thin lining to cover the exposed finger or thumb when the cap is pulled back. What your favorite photographer will appreciate most about these mittens is that they provide the warmth of a mitten while also having the functionality of an index finger and thumb. Both the index finger and thumbs have flip back caps that are magnetized to keep them out of the way. And with a Velcro-closure pocket on the back of the hand for a memory card or hand warmer, these mittens are ideal for photographers that have to work in chilly conditions! The photographer on your holiday shopping list needs to unwind from time to time, and for those that ski or snowboard, the Freehands Soft Shell Ski/Snowboard Glove is a great gift. It's got a soft shell outer layer, a soft velour lining, and a digital grip palm. 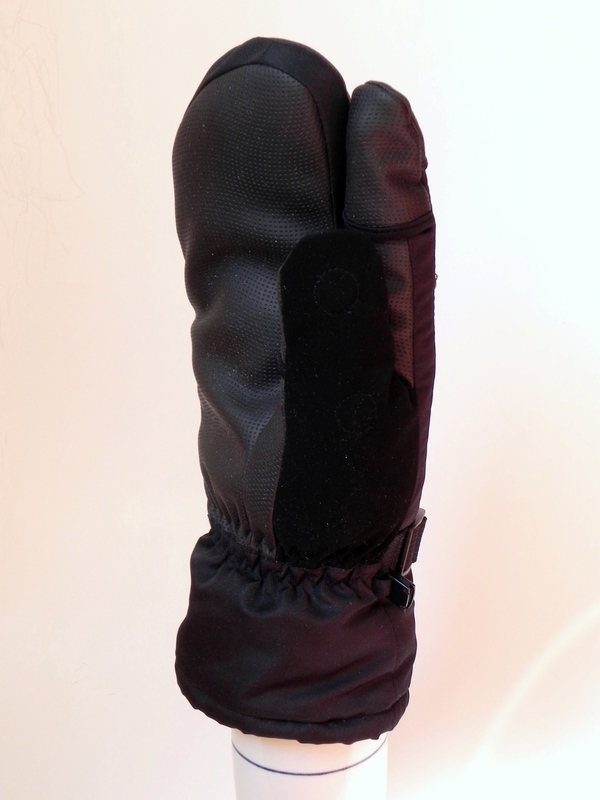 Add to that a storage pocket over the knuckles, an adjustable web strap, a cord lock, suede thumb, and water-repellent/breathable construction, and you have the makings of one heck of a cold-weather glove! There are two things that many photographers worry about when they post their images online. First, photographers have to be concerned about someone stealing their photos and passing them off as their own. It’s an unfortunate byproduct of the world we live in. Second, photographers (myself included) worry about using signatures, logos, or watermarks on images because if they aren’t done well, they detract from the quality of the image, as shown below. So, if you’ve got a photographer on your holiday shopping list, you might consider giving them a gift that addresses both of these issues. That gift is PhotoLogo. 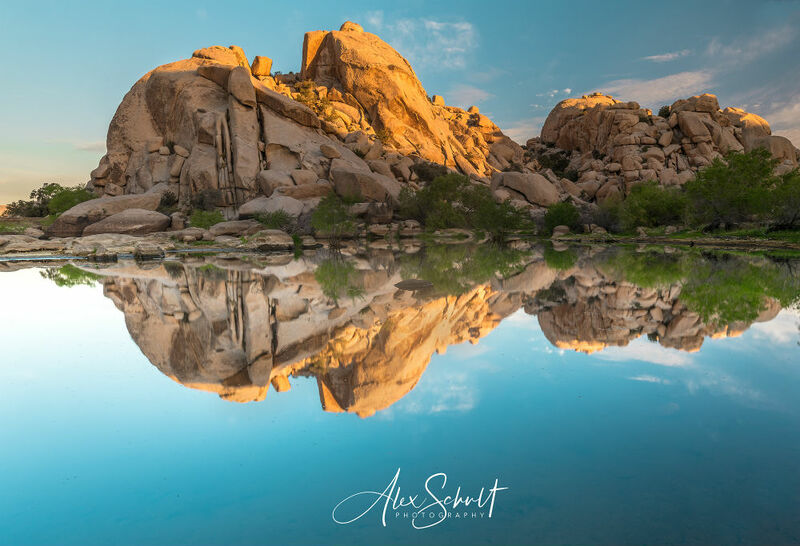 For under $40, you can give your favorite photographer a custom-designed, handmade signature made by real humans that they can use to watermark all of their images. It’s easy as pie, too. Just direct your loved one to PhotoLogo’s website where they can choose from a wide variety of samples to customize the look of their signature. 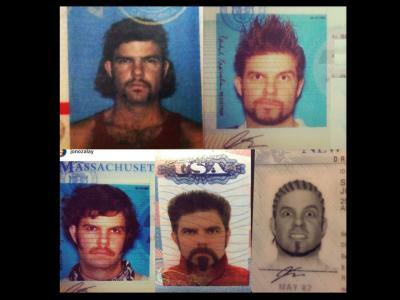 In as little as 48 hours, they’ll receive a proof of the signature. If something’s off, a free revision is included, that way they get the exact signature they want. Over 80,000 photographers and counting can’t be wrong. I mean, check out my PhotoLogo above. Not bad, right?! This holiday season, help the photographer in your life identify their photos in style and sign their work, just like artists have for hundreds of years. Get them a PhotoLogo!